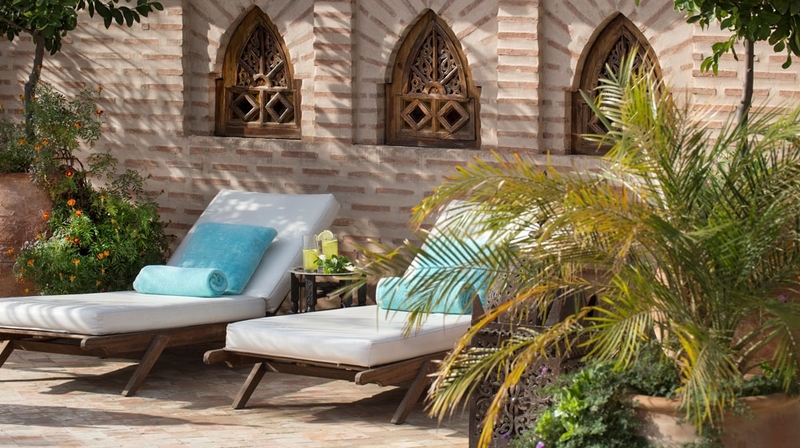 A monument in the heart of the Medina, this architectural wonder allows guests to experience Morrocco's past by perfectly combining modern and old traditions. 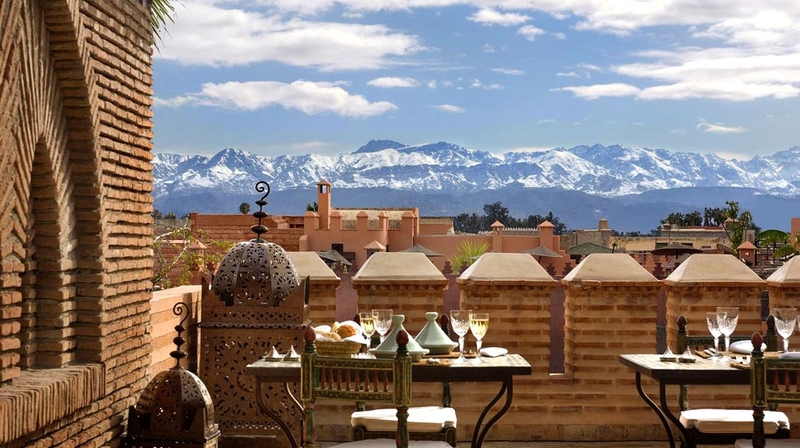 This stunning Kasbah hotel is perfect for those who love to discover hidden gems for days of exploring and evenings with authentic atmosphere. 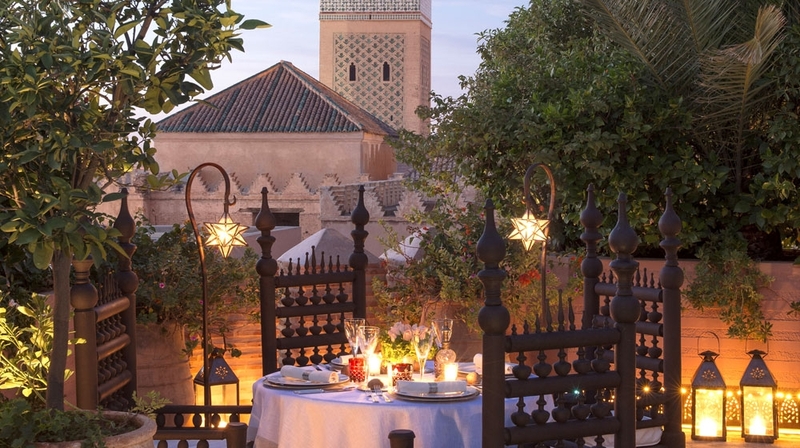 This is Marrakesh at it's best! 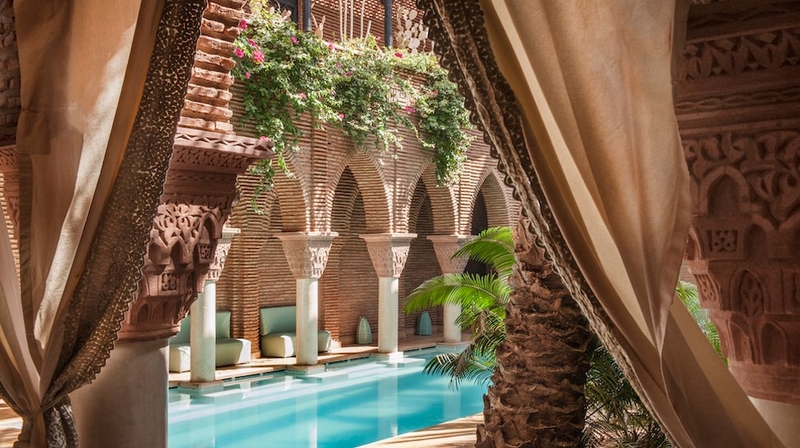 La Sultana Marrakesh offers 21 rooms each one with its own unique decoration, where a luxurious environment and a sophisticated elegance are preserved. 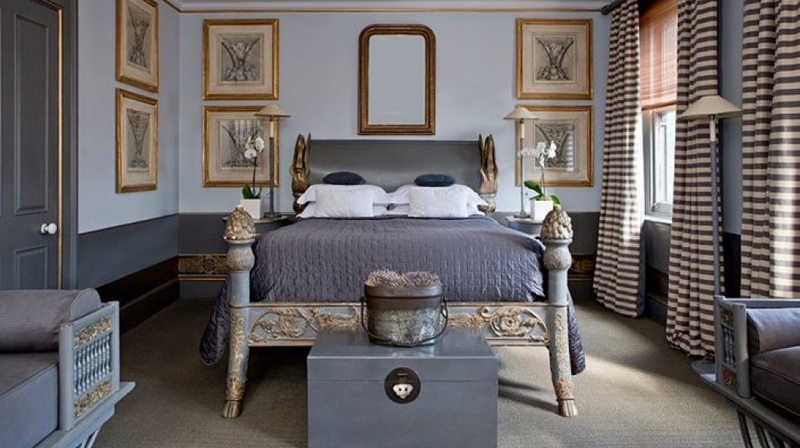 The spacious rooms are opulently decorated in a mix of modern and traditional styles featuring matte beige tones, mosaics and traditional mosaics. 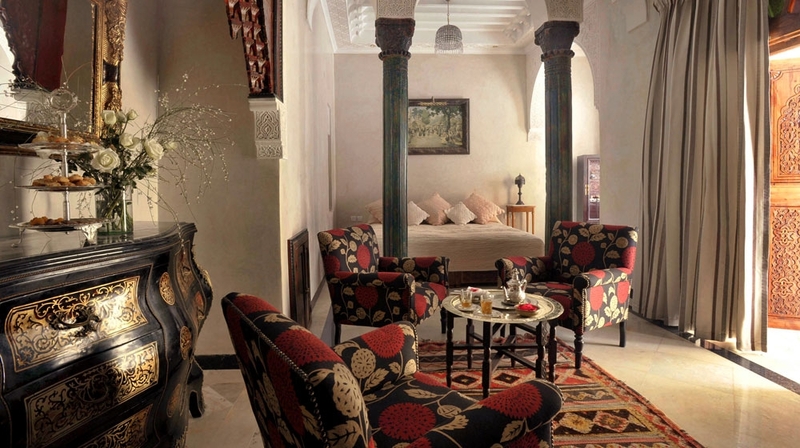 The deluxe junior suite: Spacious opulently decorated suite with pool views, located in the Riad Scheherazade. 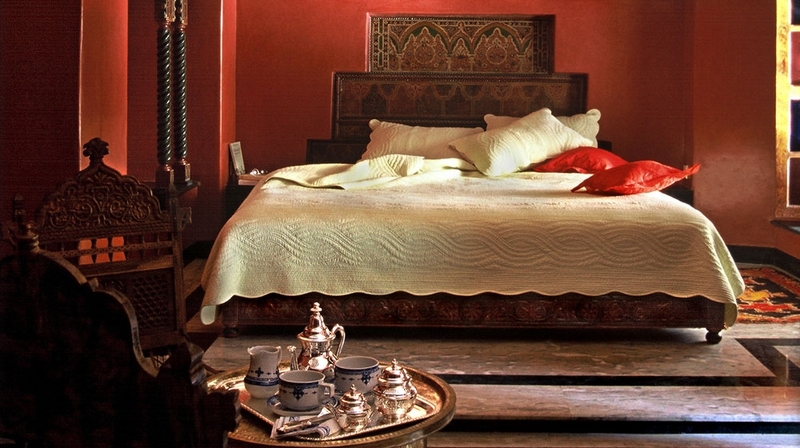 Featuring marble floors, tadelakt traditional plaster walls, king-size bed and a pretty terrace. 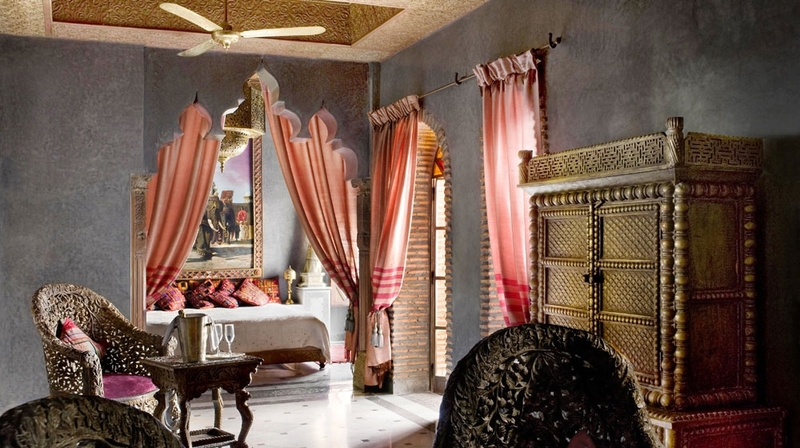 The suite and suite deluxe include an outdoor living room in front of the bedroom. 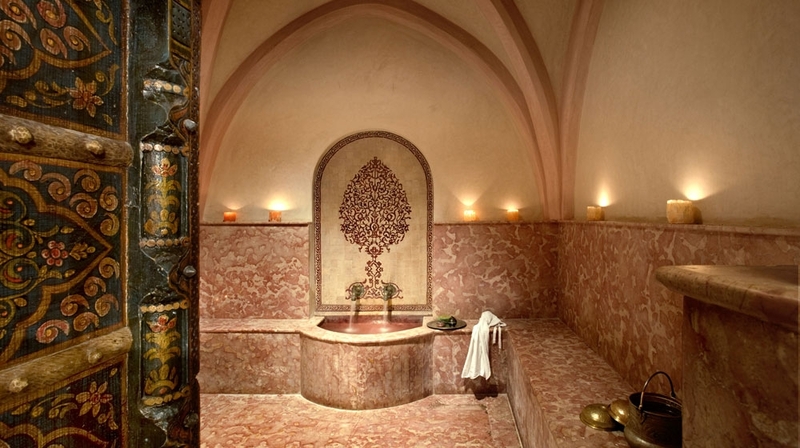 In order to put guests under a spell of relaxation, the Sultana offers a heated swimming pool, panoramic terrace, the oriental library and the music library. 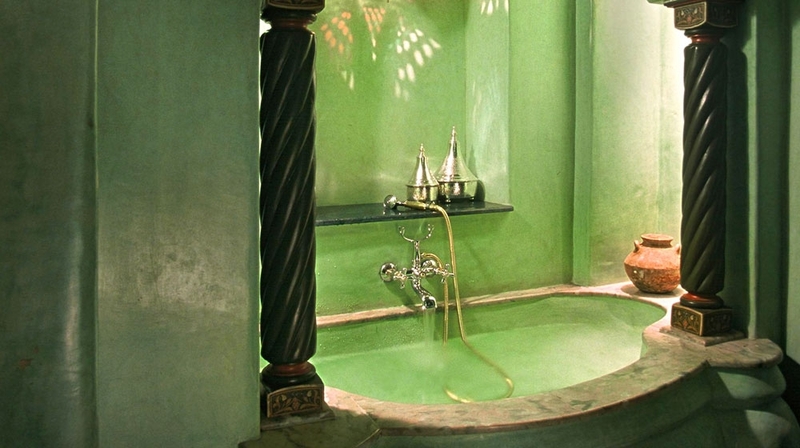 The Prestige Spa, one of the most renowned in Marrakesh, offers two thousand years culture for an authentic experience. For lunch, a Mediterranean light meal will be served to you on the panoramic terraces or on the swimming-pool board. 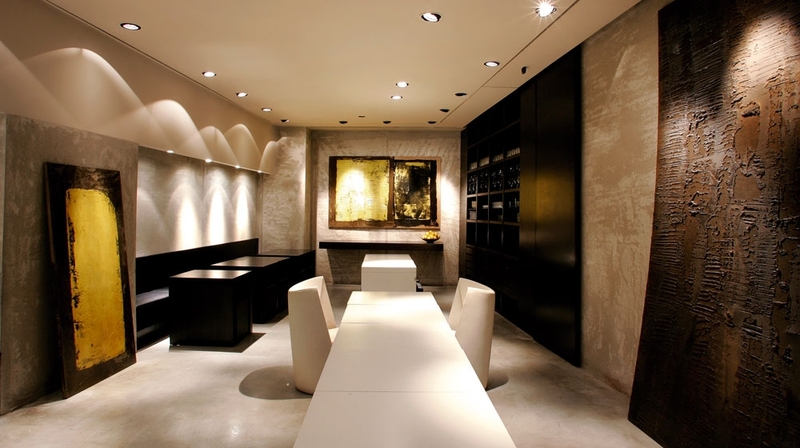 For dinner, within an intimate and refined atmosphere you will savour a dinner full of flavours in the living-rooms, the patios or the terraces. 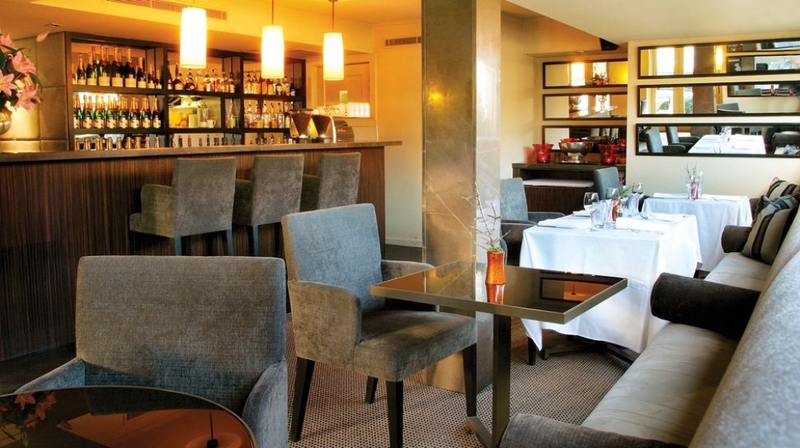 The lounge bar offers you a vast choice of cocktails, tapas, malt, cognac, and also a selection of cigars. 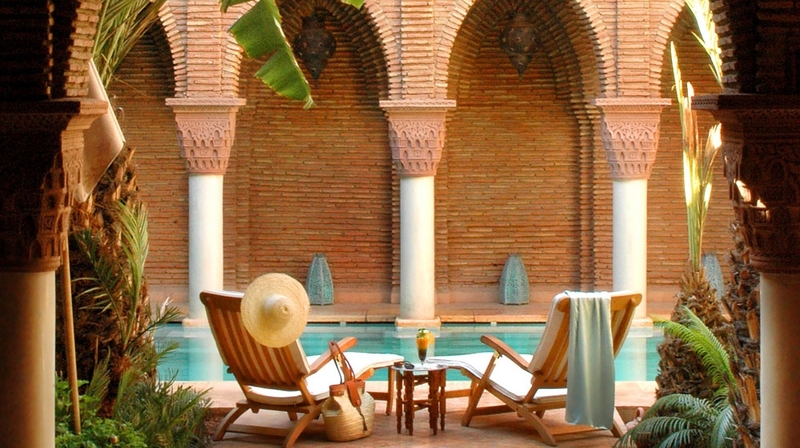 By Plane: The nearest airport is Marrakesh Menara Airport: 5 km.